New Specialty Series Masters of the Universe Evil-Lyn Rock Candy figure Coming Soon! 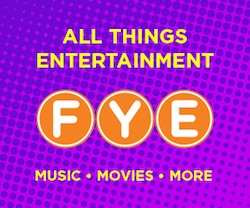 Funko has released previews of their upcoming Specialty Series Exclusives. 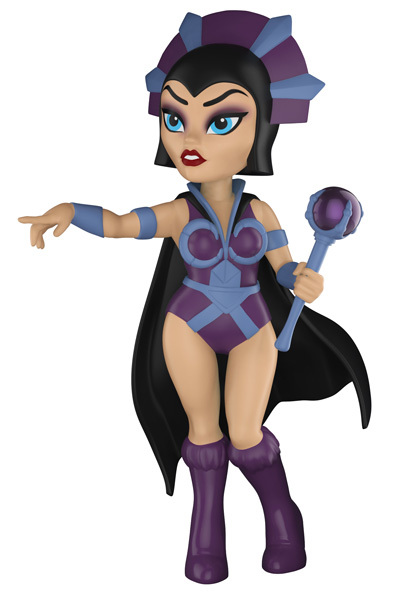 Among the upcoming Specialty Series Exclusives is the new Masters of the Universe Evil-Lyn Rock Candy figure. The figure will be released this Summer and can be pre-ordered through your local Comic Book store and online at select retailers. Previous articleNew EE Exclusive Care Bears Glitter Love-a-Lot Bear Pop! Vinyl Now Available Onine! Next articleNew Specialty Series Police Rick and Morty Dorbz Set to be released this Summer!